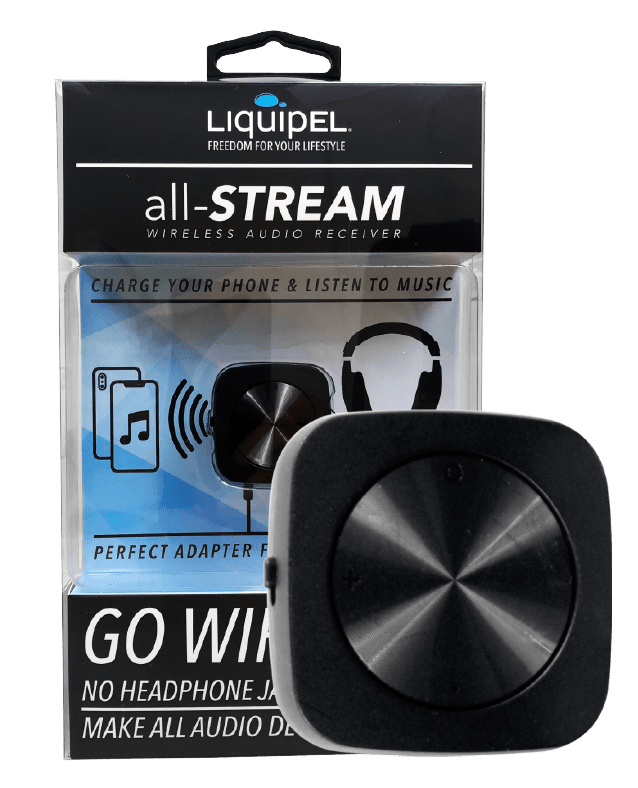 We at Liquipel wanted you to enjoy your music or take phone calls even as you’re charging. So, we developed a Bluetooth-enabled audio receiver that’s small enough to fit inside your pocket, but powerful enough to render virtually any device wireless. 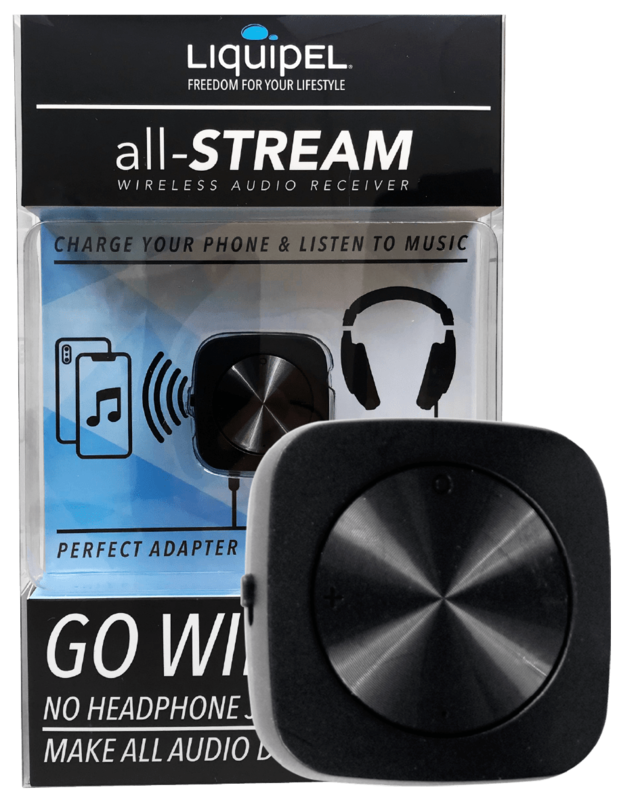 Introducing the all-STREAM Wireless Audio Receiver — a stand-out with its HD-quality sound, 10 meter-range V4.1 Bluetooth connectivity, and long battery life. Capable of connecting to any home speakers, dock speakers, headphones, TVs, and car stereos thanks to its V4.1 Bluetooth connectivity. Pairing is simple. Just plug in any 3.5mm device and enjoy crisp, clean sound even from 10 meters away. 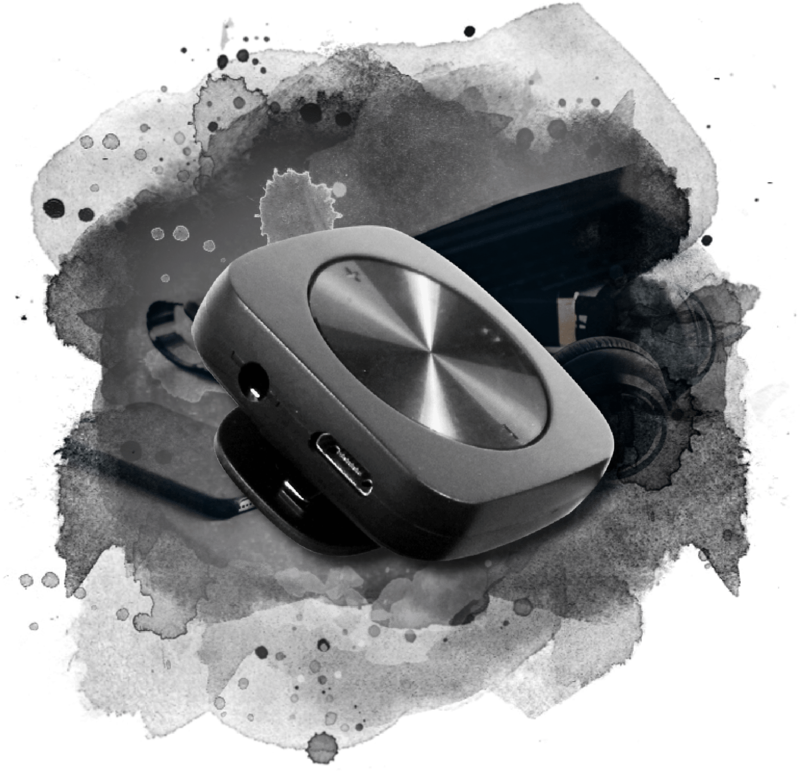 The all-STREAM Wireless Audio Receiver also clips onto your pocket and lets you talk on the phone for up to 8hours.